The Poker Hall of Fame recently released its list of nominees for the 2015 class. Among the possible inductees were 2001 World Series of Poker Main Event Champion Carlos Mortensen, five-time WSOP bracelet winner and recent EPT Champion John Juanda, two-time WSOP bracelet winner Jennifer Harman and and legendary British poker player David “Devilfish” Ulliott. 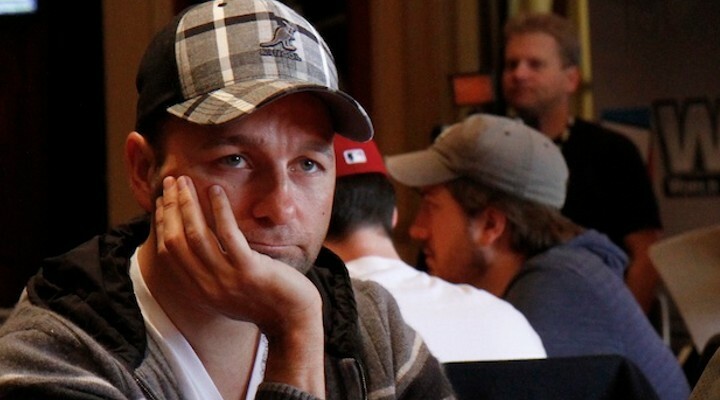 Not known for keeping his opinion to himself, Daniel Negreanu took to his blog to express his views on what those voting for this year’s class should and should not consider when casting their ballots. Find out what he thinks about the nominees and who will be at the top of his list when he sits down to vote!